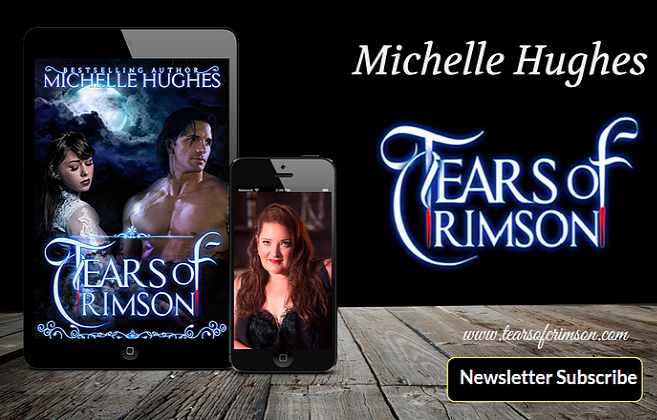 Tears of Crimson: Happy Mother's Day from Tears of Crimson! 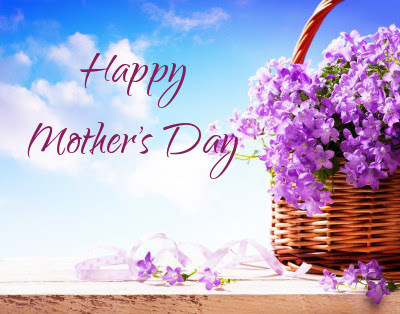 Today at Tears of Crimson, we honor mother's everywhere! These incredible women are the reason we are all here. They dried our tears, wiped our noses, and have seen us at our worst, and still they love us! What a wonderful person it takes to love you while seeing all your flaws. Mother's Day should be every day of the year, because a Mother's love is unwavering.